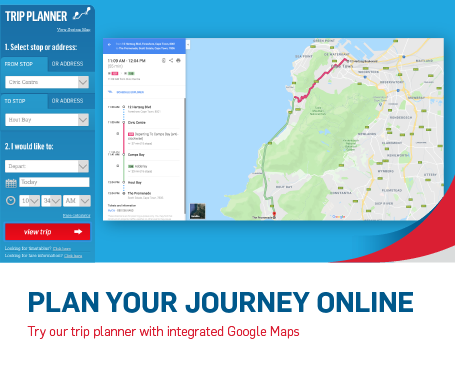 Join the public transport revolution with MyCiTi. Meeting strict Euro emissions standards, it's the environmentally-friendly way to travel. 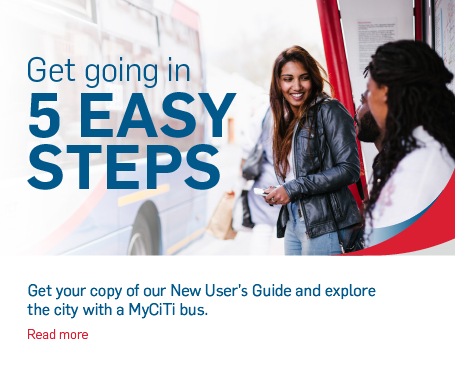 MyCiTi aims to be fully accessible to everyone, including passengers with wheelchairs, pregnant women and the elderly. 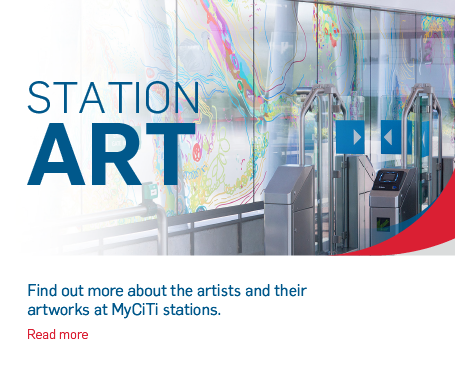 MyCiTi is expanding across the city and improving access to opportunities. 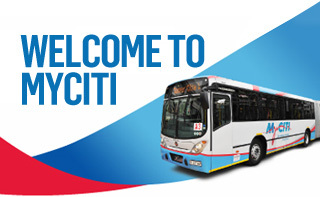 Experience the city with MyCiTi. Current routes link the historic tourist playground of the central city with a variety of major landmarks. Sign up for monthly news updates.